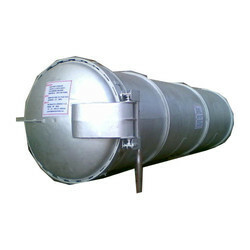 We deign and manufacture pressure vessels for different process application. MS, SS, Polymer, With rubber and FRP Lining, Lead bonding Etc. 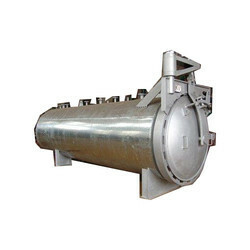 Autoclave for pressure heating application for food processing, pharma, rubber, chemical, medical field. We manufacture and export quality range of design pressurized as well as ordinary Pressure Vessels optimizing the mixing, agitation & heat transfer efficiency. Backed by our team of experienced professionals, we have developed various types of motion controls giving a right characteristics as desired by the product leading to power saving solutions. Our Process Reactors are designed for longevity & standardization making them versatile if desired. We are also engaged in manufacturing, supplying and exporting a wide range of Air Receiver. In accordance with the international quality norms, these Receivers are designed and developed using premium class materials and modern technology methods. These Receivers are widely demanded in various industries for their smooth performance, easier operations, less maintenance and longer serving life. 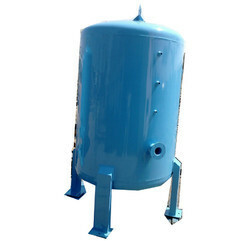 Sterilizer for pressure heating application for food processing, pharma, rubber, chemical, medical field.